This week Bobbi Conner talks with Dr. Connie Guille about managing depression during pregnancy. Dr. Guille is an Assistant Professor in the Department of Psychiatry and Behavioral Sciences at the Medical University of South Carolina. 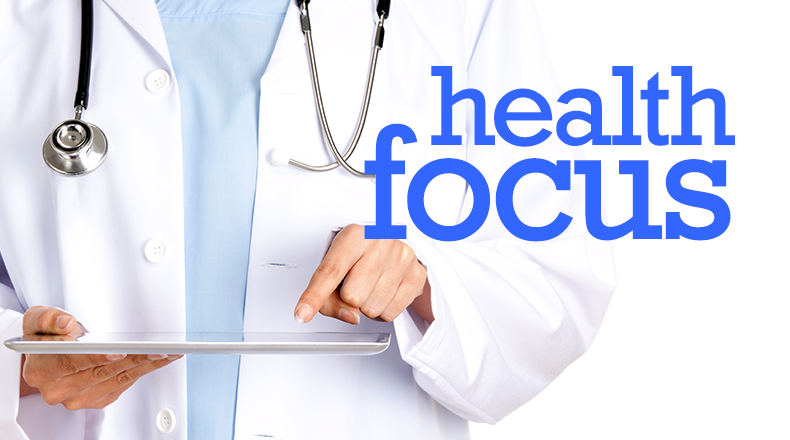 Health Focus is a production the Medical University of South Carolina in partnership with South Carolina ETV Radio. This week Bobbi Conner talks with Dr. Angela LaRosa about the pediatric care and services which may be most beneficial to internationally adopted children. Dr. LaRosa is Co-Director of the International Adoption Clinic at MUSC Children’s Hospital. This week Bobbi Conner talks with Dr. Lucian Del Priore about new, effective treatments for patients with the wet form of Age-Related Macular Degeneration. Dr. Del Priore is the Director of the Storm Eye Institute at the Medical University of South Carolina. 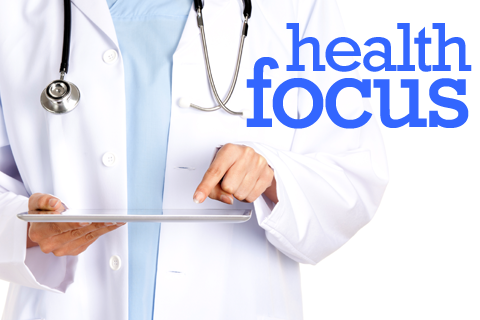 This week Bobbi Conner talks with Coleen Martin about The Docs Adopt School Health Initiative in South Carolina schools. Coleen Martin is the Assistant Director of The Docs Adopt School Health Initiative at the Boeing Center for Children’s Wellness at MUSC. This week Bobbi Conner talks with Dr. Roger Newman about South Carolina’s research contribution to the National Fetal Growth Study. 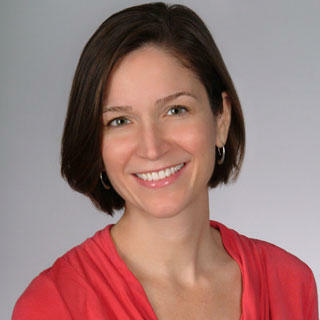 Dr. Newman is the Director of the Women’s Health Research Division at the Medical University of South Carolina. This week Bobbi Conner talks with Dr. Michele Hudspeth about new mandatory screening of newborns in South Carolina to detect Severe Combined Immunodeficiency (SCID). Dr. Hudspeth is the Division Chief for Pediatric Hematology/Oncology at MUSC Children’s Hospital. This week Bobbi Conner talks with Dr. Connie Guille about the latest research related to managing Post-Partum Depression. Dr. Guille is an Assistant Professor in the Department of Psychiatry and Behavioral Sciences at the Medical University of South Carolina. This week Bobbi Conner talks with Dr. William Moran about recommended lifestyle changes to help prevent stroke. Dr. William Moran is the McKnight Professor of Aging Research at the Medical University of South Carolina. This week Bobbi Conner talks with Dr. Scott Sullivan about a Tele-medicine program that delivers specialty care to women with high-risk pregnancies in South Carolina. Dr. Sullivan is the Director of the Division of Maternal-Fetal Medicine at MUSC. This week Bobbi Conner talks with Dr. Etta Pisano about the latest breast cancer screening recommendations and the push for early diagnosis and treatment of breast cancer to improve outcomes for women. Dr. Pisano is a Distinguished Professor of Radiology at MUSC. This week Bobbi Conner talks with Dr. Vanessa Hinson about the latest research related to managing Parkinson’s Disease day-to-day. Dr. Hinson is the Director of the Movement Disorders Program at the Medical University of South Carolina. This week Bobbi Conner talks with Dr. Robert Adams about a Tele-Medicine Stroke Care Network in South Carolina. This partnership between MUSC and other participating hospitals around the state, allows stroke specialists in Charleston to assist in stroke diagnosis and care via a web-based tele-medicine program. 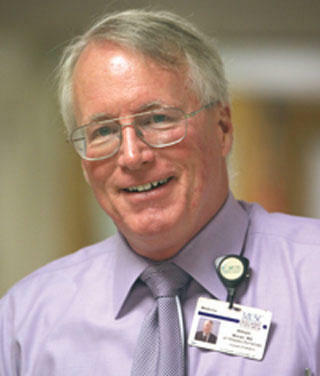 Dr. Robert Adams is a Professor of Neuroscience and Director of South Carolina REACH Stroke Network at MUSC. This week Bobbi Conner talks with Dr. Baliga about medical advances in living donor kidney transplantation for patients with chronic kidney disease. Dr. Baliga is a Professor of Surgery at the Medical University of South Carolina and Chief of the Division of Transplant Surgery at MUSC. This week Bobbi Conner talks with Dr. Isabell Virella-Lowell about cystic fibrosis and recent MUSC research which has contributed to national efforts to improve treatment and outcomes for children with cystic fibrosis. Dr. Lowell, is the Director of the MUSC Pediatric Cystic Fibrosis Program. This week Bobbi Conner talks with Dr. Laura Carpenter about a South Carolina based research project to learn more about Autism. Dr. Carpenter is the Principle Investigator for the South Carolina Children’s Educational Surveillance Study. This week, Bobbi Conner talks with Dr. Hugh Myrick about Tele-mental health services available to Veterans in S.C. –using video-teleconferencing. Dr. Myrick as an Associate Professor of Psychiatry in the Military Sciences Division at MUSC and Associate Chief of Staff, Mental Health Service Line at the VA Medical Center in Charleston. A Pediatric Tele-Health Program for Children in S.C. This week, Bobbi Conner talks with Dr. James Mc Elligott about a school based-health program that provides pediatric care to South Carolina children. Dr. James Mc Elligott is an Assistant Professor of Pediatrics and Medical Director for Tele-Health at MUSC. Improving Heart-Health for Women in S.C.
Today Bobbi Conner talks with Dr. Eric Powers about the risks of cardio vascular disease for South Carolina women and Dr. Powers offers a plan of positive lifestyle changes to improve heart-health. Dr. Eric Powers is Co- Medical Director of the Heart & Vascular Center at the Medical University of South Carolina.